Research has uncovered benefits to eating good fats. 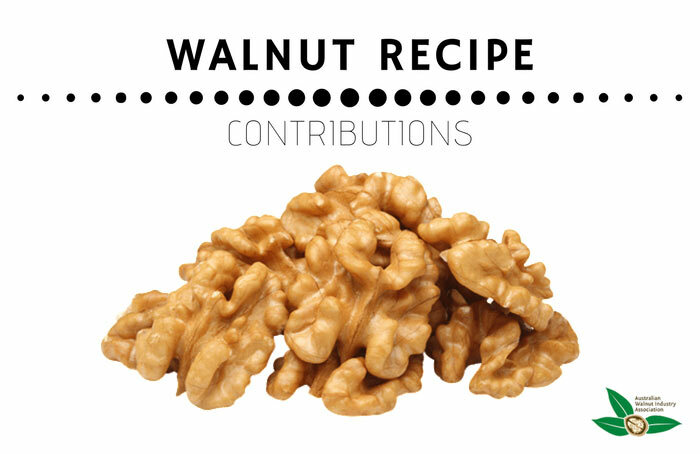 Walnuts are unique with 72% of their total fat coming from recommended polyunsaturated fats. Looking for ways to incorporate good fats into your diet? Check out our #TeamGoodFat Recipe Collection for tons of simple and nutritious recipes.